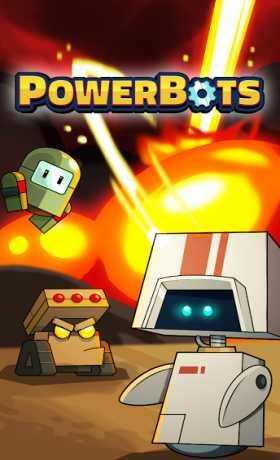 Powerbots is a defence strategy game from the creators of Kizi Fun Games! Command a team of unique bots and defend your base from being destroyed! 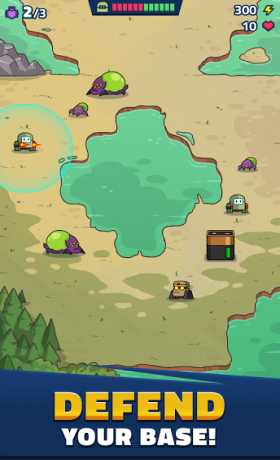 Use your powerful skills to attack and destroy ugly reptiles & insects from the unfriendly alien planet! Get ready, endless waves of enemies are on thair way! 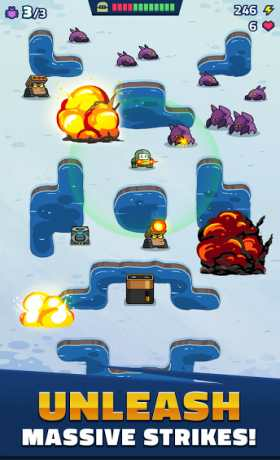 Prepare BUDD-E, KABOOM and FROSTY to war and win the battle for earth!